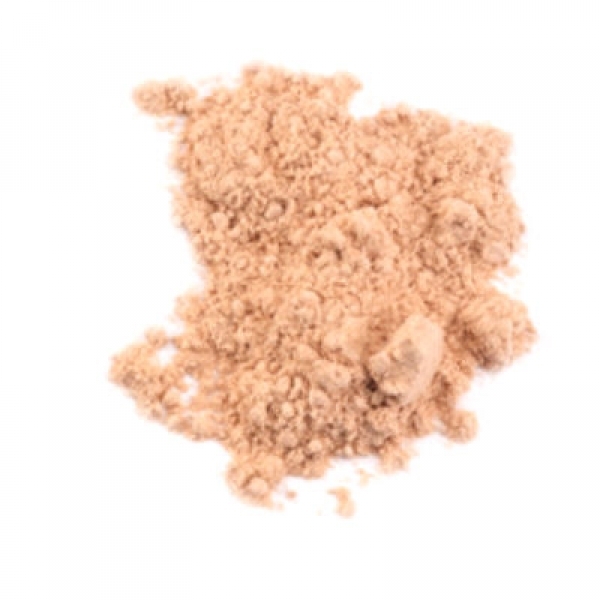 ACTION: Triple milled finishing powder sets your look, controls oil and shine, and adds a healthy, luminous glow. Tap out a small amount of absolutely FINISHED™ on to a clean surface, like inside the lid of your absolutely FINISHED ™ jar, or other similar surface. 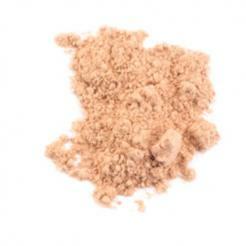 This finishing powder is formulated to be used sparingly, so you don't need a lot. Dip a clean blush or fan brush of good quality into absolutely FINISHED ™, remove excess, and lightly brush over the apple of your cheeks, forehead, chest, shoulders or anywhere else you want to bring a soft finished look. Disclaimer: When trying any new products (DeVita or others), a patch test is always recommended. Choose a small area (inside of wrist, side of face back by lower jaw etc) for 2-3 days prior to fully using, especially if you have a history of sensitive skin or allergic reactions. Your skin is unique to only you - DeVita cannot guarantee that customers will not experience skin reactions to our products and cannot be held responsible should any occur. INGREDIENTS: Mica (serecite), Zinc oxide, Boron nitride, Squalane (olive), Hyaluronic acid (vegan source), Aloe barbadensis (ACTIVEaloe), Allantoin, Camellia sinensis (Japanese green tea) leaf extract, Iron oxides. May Contain: Manganese violet, Ultramarines. Ingredient labeling adheres to international INCI standards.